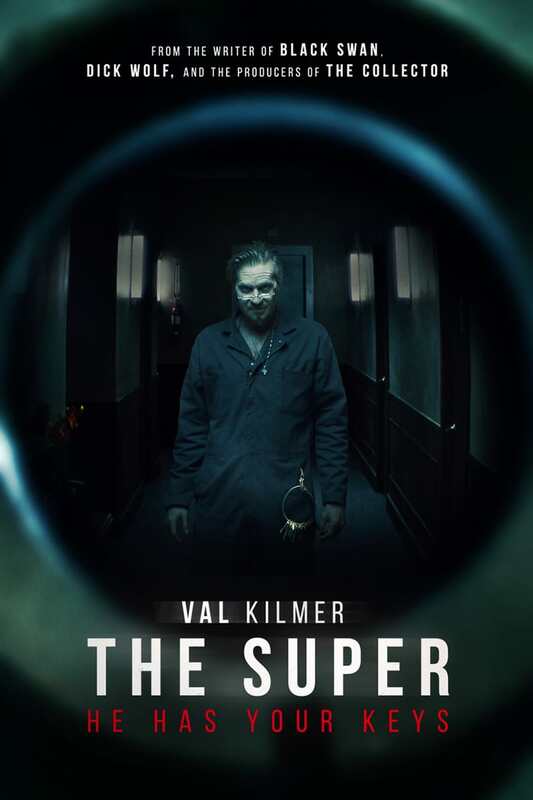 The Super DVD and Blu-ray release date was set for December 18, 2018 and available on Digital HD from Amazon Video and iTunes on December 18, 2018. A former police officer dealing with the death of his spouse becomes the manager of a massive apartment complex in New York City to provide his two daughters a better, more stable life. When his tenants start to disappear, an eerie janitor who fiddles in the basement soon becomes the main person of interest. He will need to start deciphering a sequence of unique puzzles to locate them and solve this mystery.